Danny R. Croft, LD, PLLC, a licensed denturist serving the Walla Walla Valley and surrounding areas at Denture Design Studio in Washington, has the drive to provide you with top-quality denture work and the know-how and experience to make it happen. As a denturist, Danny has specialized training in making dental appliances. Before becoming a licensed denturist, Danny was — and still is — a certified dental technician (CDT), and he owned and operated a commercial laboratory for over 20 years. He received his denturist degree from George Brown College in Toronto. 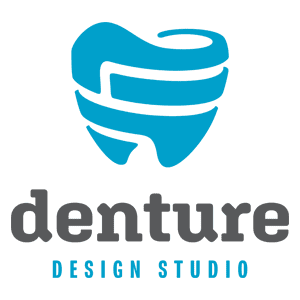 At Denture Design Studio, Danny is committed to providing expert denture services. His personalized service and simple instruction ensure your satisfaction whether you need new full or partial dentures, implant-retained dentures or repairs to your existing dental appliance. Danny also does same-day repairs and re-lines on your full, partial or implant-retained dentures. Danny makes sure your dentures are comfortable and effective and look natural, and he teaches you everything you need to know about taking care of them. Call or schedule an appointment by phone to learn more.